We have created an awesome platform that will help companies market and promote their services. 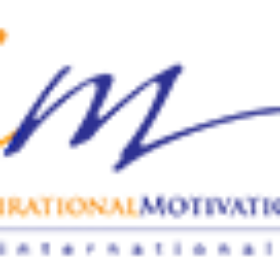 We’re a creative agency located in Nassau, Bahamas that specializes in Internet Marketing and Web Design Company. 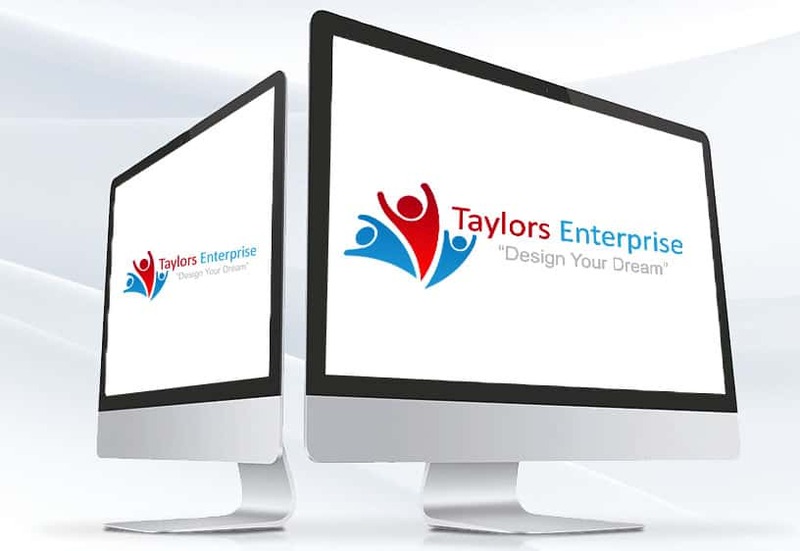 Taylor’s Enterprise’ vision is to design world class websites, flyers, business cards, etc. with unique style and originality along with social media marketing that displays our client’s individual objectives for their organization. Our mission is to establish a signature style of design with encompass websites, flyers, business cards, etc. with the use of social media marketing along with Search Engine Optimizing (SEO) to market and increase the client’s inflow of customers. We can help you build a website that represents your vision and purpose of your company. Let us market and build your brand & develop your identity. Our website services are customized for each of our clients and looks great on any screen size or device. We create amazing apps and mobile websites. We secure your website on our servers. Let us design all your graphic needs. Want to expand your audience? Make an appointment today and let us help you build your brand. We market your business on all Social Media platforms. We send out advertisement to your mailing list. The reviews below are from some of our clients worldwide who has been impacted by our business. Simply satisfactory and if I had a suggestion for improvement, it would be (I just don’t know). Over all it was a great experience setting up and working with Taylor’s Enterprise. and be a part of the big international Taylor’s family. Big or small, we've got a solution when you need it. Our advance services and support tools provide step-by-step instructions without being put on hold or waiting in line.